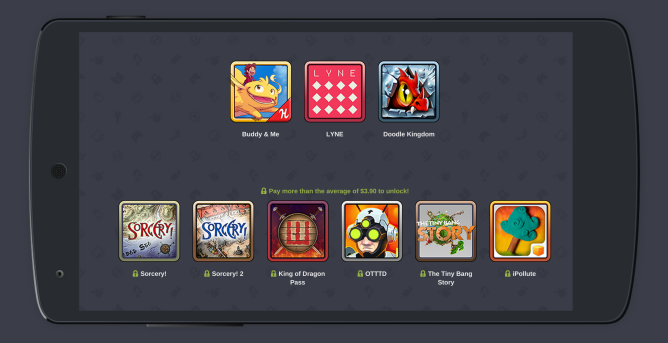 A week has passed since the Humble Mobile Bundle 10 made its presence known, and if you've been snatching up these pay-what-you-want deals for a while now, then you know what this means. That's right, more games. In addition to the six previously revealed titles, we also see the likes of iPollute, Sorcery, and The Tiny Bang Story. iPollute is a puzzle game made distinctive by its stop motion clay animation. The Tiny Bang Story is an adorable point-and-click adventure title with hand-drawn graphics in which you explore a steampunk world that has been devastated by an asteroid. The original Sorcery joins Sorcery 2, which was among the six games already included in the bundle. The remaining five were Buddy & Me, Doodle Kingdom, King of Dragon Pass, LYNE, and OTTTD. You can pay a price of your choosing to get all nine games, as long as said price is higher than the average (which currently sits at around $4). Undershooting that number will leave you with only Buddy & Me, Doodle Kingdom, and LYNE. 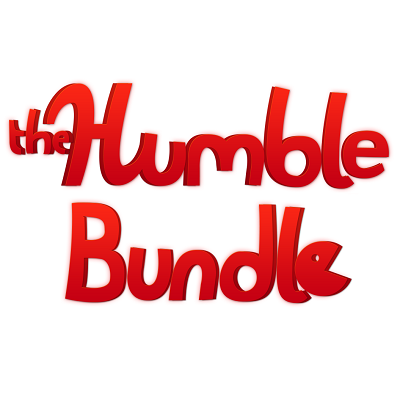 We've got 10 codes that grant access to the full bundle of nine games. If you want to enter the drawing for a code, just leave a comment below. We'll choose 10 random winners tomorrow (January 27th). Good luck!